There are few times that I really question who the identity of Malaa is and I would be perfectly happy if it was no one’s side project. The reason behind my thinking isn’t curiosity of he truly is, but the fact that I want to give more appreciation to him. Malaa does straight work to each and every track and remix. It seems like he just surprasses the bar that he sets every single time. It is incredible and such a feat that he seems to do with ease. 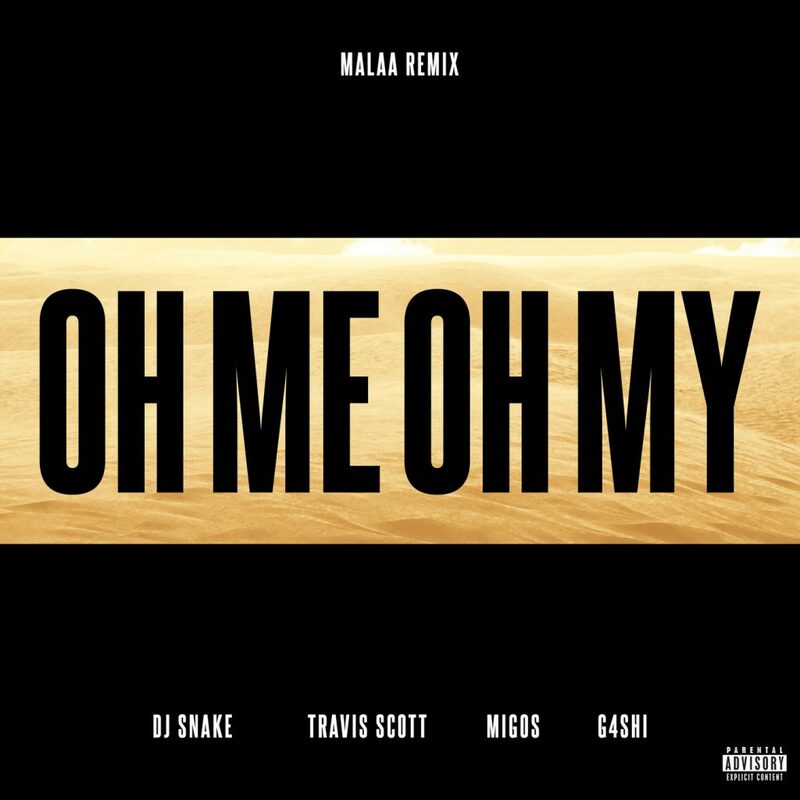 This time, he has done it with an already huge track “Oh Me Oh My” by DJ Snake featuring Travis Scott, Migos, and G4SHI. I mean come on now. This bass house remix is just so dirty. I expect it to be big this week in Miami!